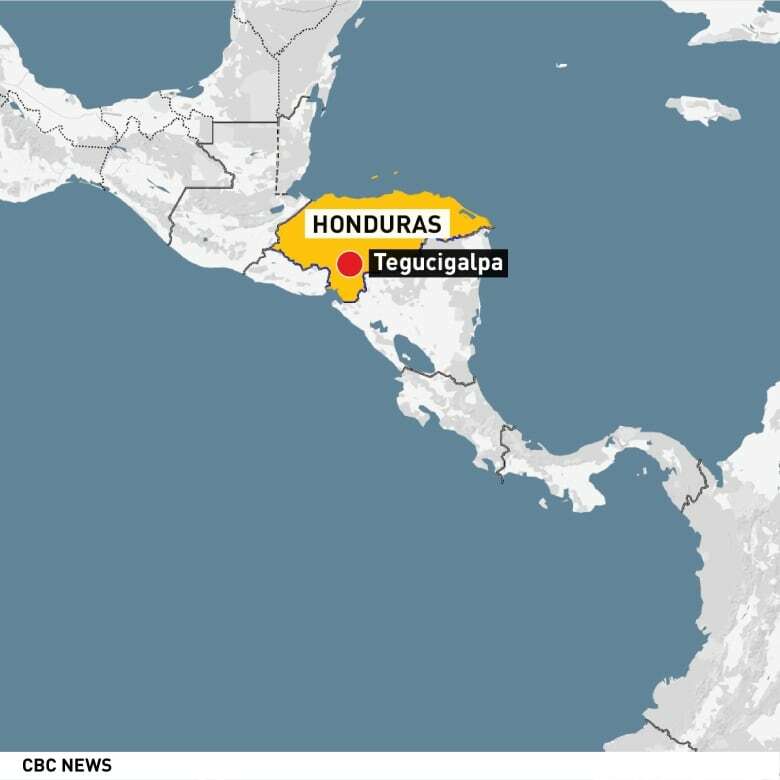 Global Affairs Canada is funding a program to send Canadian homeopaths to Honduras, one of Latin America’s poorest and most dangerous countries, to offer unproven treatments for serious infectious disease. Chagas disease (American trypanosomiasis) is an insidious tropical infection that begins with flu-like symptoms and can end with heart failure. The only proven treatments are a pair of costly pharmaceutical drugs. But a group of Canadian homeopaths say they can detect, prevent and treat the disease, and the federal government is paying to take their remedies to sick Hondurans. Quebec-based Terre Sans Frontières (TSF) is spending $350,000 in aid money from Global Affairs Canada to dispatch more than a dozen volunteer homeopaths to Honduras over five years. Homeopathy is an unusual choice for foreign aid because it rejects the basic premises of science and it's practised by people who are usually not medical doctors. Among its principles — water has memory, "like cures like," and the more a substance is diluted, the more powerful it becomes. Its practitioners often can't explain exactly how something so implausible is supposed to work, while most in the research and medical community label it pseudoscience. WATCH: Homeopathy a cure or a con? That hasn't prevented TSF from securing a federal grant to treat and train Hondurans in homeopathy to "prevent epidemics" as well as opening seven homeopathic "dispensaries" to provide remedies. TSF spokesman Philippe Legault said homeopathy fills the needs of Hondurans not being met by their under-resourced health-care system. "We're helping people to have some tools to work with their population and their health. We surely don't think that we can cure everything with homeopathy." Legault points to the fact that the World Health Organization includes homeopathy as part of its Traditional Medicine Strategy. In response to an open letter from scientists and researchers, though, the WHO clarified that it doesn't support homeopathy to treat infectious diseases such as tuberculosis, malaria, influenza or infant diarrhea. TSF's other government-funded aid work includes sending dentists and eye doctors to Bolivia and Tanzania, but not to Honduras. Montreal emergency physician Dr. Marie-Renée B-Lajoie, who is unfamiliar with TSF's work, said homeopathy should have no role in foreign aid. "Is this really creating the impact that Global Affairs was hoping to have in Honduras?" 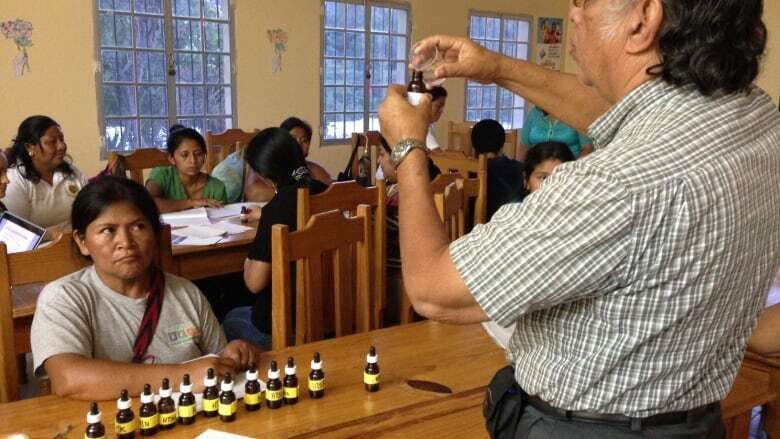 Quebec-based Terre Sans Frontières (TSF) is spending $350,000 in aid money from Global Affairs Canada to dispatch more than a dozen volunteer homeopaths to Honduras over five years. The Central American country has a struggling health-care system, and the murder rate is among the highest in the world. B-Lajoie has travelled to Honduras five times for research and to help the country's struggling health-care system, where there is just one doctor for approximately every 3,000 people, and the murder rate is among the highest in the world. "I would never use [homeopathy] in Canada. If this is not good enough for my patients, I don't know why it would be good enough for Hondurans." Humanitarian aid missions modelled on Médecins Sans Frontières (MSF) have gained popularity among complementary health practitioners, giving rise to groups such as Naturopaths Without Borders, Homeopaths Without Borders, Herbalists Without Borders, Chiropratique Sans Frontières and even Aromatherapists Without Borders. But this may be one of the first times Ottawa has funded homeopathic aid. Vancouver pediatrician Dr. Srinivas Murthy said he worries about the impact of Canada supporting aid that's not grounded in evidence or science. "Homeopathy is not treating anything. … It's offering really nothing outside of people getting to travel to different places and feel better about themselves." Murthy has been on several aid missions, including the WHO's response to the Ebola crisis in West Africa, where fear and suspicion sometimes hindered aid efforts. He said offering homeopathy in underdeveloped countries could undermine treatments that are actually effective. "I think that whole positioning of homeopathy is based on a pre-existing mistrust of medicine. It's giving them something that's not going to make them better, that's going to solidify that overall sense of mistrust in the health-care system." TSF's government-funded homeopathy program started in 2015, and its final mission to Honduras begins in April. Global Affairs Canada said it supports TSF through its Volunteer Cooperation Program 2015-2020. "This program supports Canadian organizations that send qualified Canadian volunteers to work with local partners in developing countries. The program aims to increase the participation of Canadians in development efforts to promote a better understanding of international development issues," Richard Walker, a spokesperson for Global Affairs, said in an email. The department also ​pointed to WHO 's position on complementary medicines and said there was local interest in homeopathy.